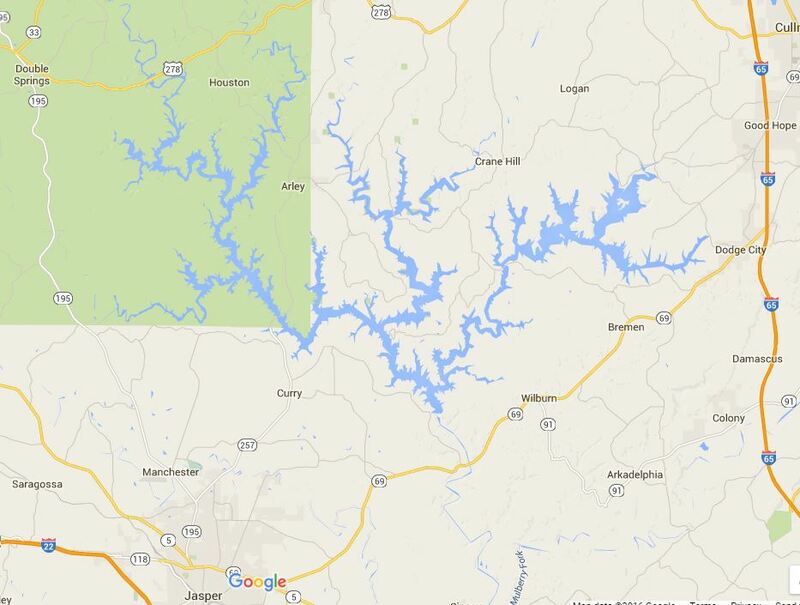 Smith Lake is suffering along with most other lakes in the south. We are holding our own right now at inches over winter pool (496msl) but with little rain in sight the expectation is that we will continue to drop below 496msl. Below winter pool is when damage will start happening as most plan for levels down to 496 but below that all bets are off. 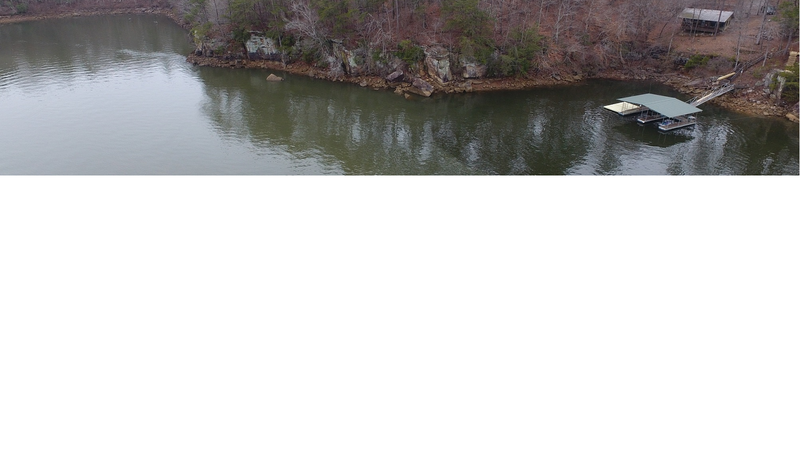 Good news…there is no expectation that the lake will not get back to normal levels in the spring, we just have to deal with the current situation. Owners…go check your dock, chase the water if you can, ensure your cables are at the proper tension, if shallow get your boat out of the dock, raise your lifts, and make sure your ramp will not be damaged if the water continues down. Renters…if coming for the holidays or just visiting and having a dock in the water is important to you, be sure to ask about the status of the dock. Ramps can also be very steep this time of year which can be dangerous. Ask about this as well. Prospective buyers…now is a great time to see the warts of a property. If seasonal water is a concern, come look now. You will see the property at its worst. These situations are why having deep water is so important.